STIO is a member of Confederation of Indian Industry. 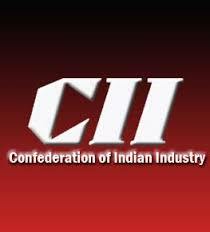 CII is a non-government, not-for-profit, industry led and industry managed organisation, playing a proactive role in India s development process. Founded over 110 years ago, it is India s premier business association, with a direct membership of over 5300 companies from the private as well as public sectors, including SMEs and MNCs and indirect membership of over 80,000 companies from around 300 national and regional sectoral associations. Sankhya is a member of NASSCOM. NASSCOM is India's National Association of Software and Service Companies, the premier trade body and the chamber of commerce of the IT software and services industry in India. NASSCOM is a truly global trade body with around 900 members, of which nearly 150 are global companies from the US, UK, EU, Japan and China. NASSCOM's member companies are in the business of software development, software services, and IT-enabled/BPO services. 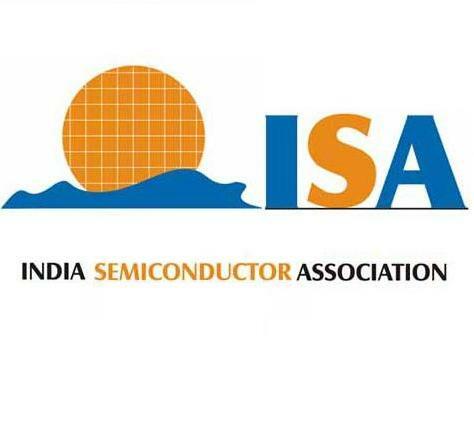 Dreamchip is a member of India Semiconductor Association. Sankhya Technologies is a member of Visakhapatnam Information Technology Association - VITA. Sankhya Technologies is a member of SCI. SCI is a not-for-profit organization focused on advancing super computing for the benefit of users in India and around the world using the principles of collaboration and cocreation.